Oh how I love this growing family! 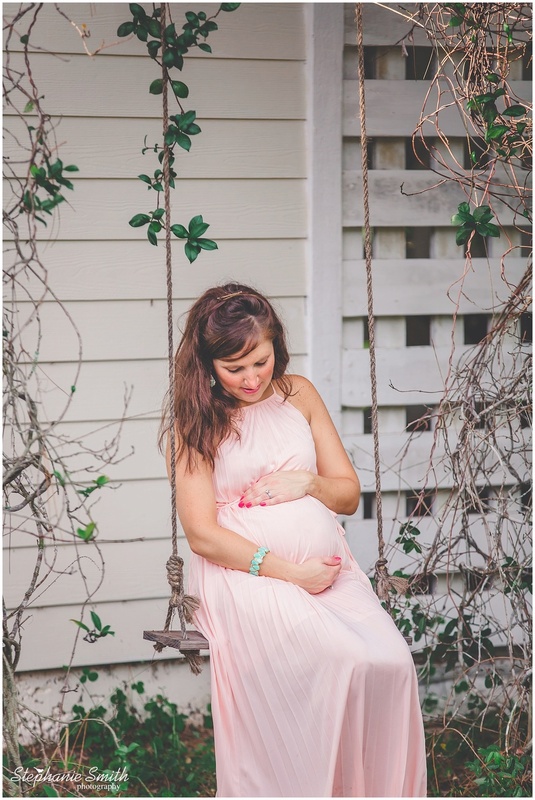 Katie was my little sister in our sorority days, and despite the miles between us, I've been able to photograph their first maternity session, little Easton's newborn session, his one-year session, and now this beautiful maternity session for Easton's sister. It was so wonderful spending time with them and capturing this wonderful time in their lives. I can't wait to meet this baby girl! Easton will be a wonderful big brother!